The 501 is one of the first buildings to go up in the Beach Crescent neighborhood in Yaletown. 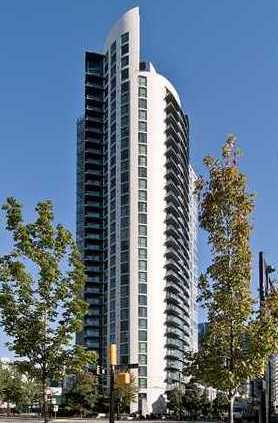 The tower has incredible views to False Creek, English Bay and the North Shore Mountains. The 501 has impressive amenities such as an outdoor pool, hot tub, steam, sauna, fitness center, games room, TV lounge and volleyball court. All units have granite countertops, gas range stoves as well as gas fireplaces.